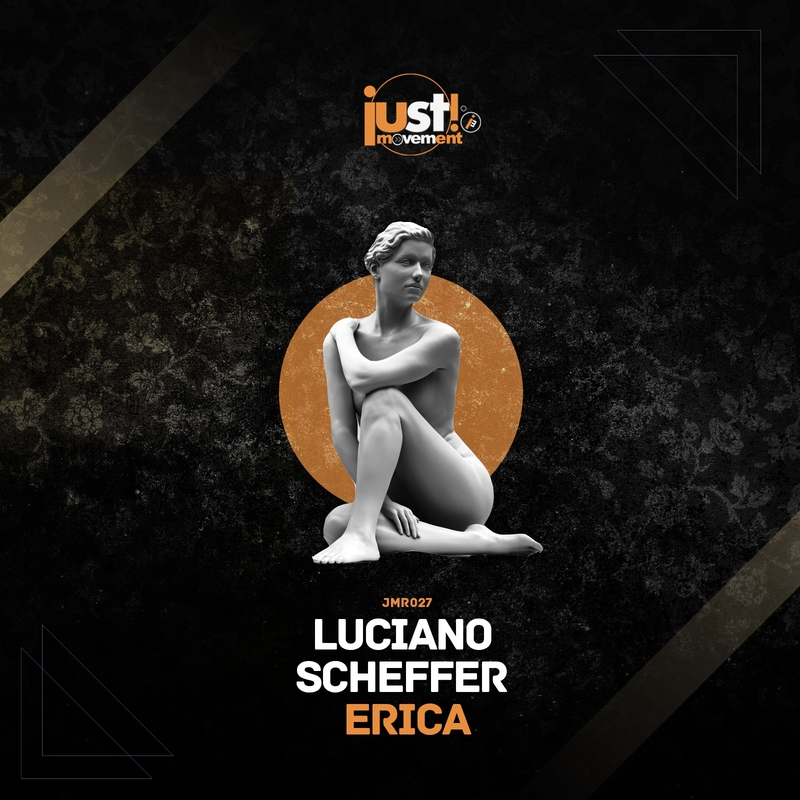 The 27th release on Just Movement welcomes Luciano Scheffer back to the label for a new single. The Brazilian artist first appeared on the Dutch imprint with his ‘Tribal Fun’ single which was released in November of 2015. Luciano then remixed ‘Nightflight’ by Jools Verne just last month and also has a recent release on BCSA which was exceptional. Now for his return to Just Movement Luciano presents his newest studio creation entitled ‘Erica’ which comes in special two versions. The release begins with Luciano’s ‘Night’ Mix which immediately delights with it’s floaty, chuggy groove. Airy hypnotics and delicate hooks trail through the air as a buzzing synth drives the electricity forward. Indistinct vocals only add to its dreamy vibe and make for a gorgeous moment leading up to the break, where the buzzy designs further delight. A slow methodical build punctuated with sonic decay summons the groove back as warm inviting finale takes you home. Gorgeous work from Luciano. The ‘Day’ version finds the Brazilian artist going deeper and more mystical with foggy textures and a subterranean groove. Tripped out electronics and dulcet rhythms complement the foundation, ultimately leading to a break of vocal motifs and serene atmospheres. It’s a beautiful moment and one which sets up a smooth and exhilarating conclusion. A perfect way to cap off the release with two versions for all occasions from Luciano. Don’t miss it.